on the purchase of your home. Looking to prequalify or need questions answered? Rusty Taylor, your Montgomery, AL area Lender has teamed up with the Veterans Real Estate Benefits (VREB) Network to provide Veterans the best possible service, loan rates and lowest lender fees in their market. Rusty Taylor works with our local VREB Network Agents to help you find or sell your home - Together, they ensure you can earn up to a $7500 Reward Check after closing reducing the cost of your next home purchase or sale. Rusty Taylor's' knowledge of VA home loans, strong track record of success and dedication to Military/Veterans mortgages is unmatched in the Montgomery, AL market. Contact Rusty Taylor today to get preapproved and see what Rusty Taylor can do to make your home loan process easy. 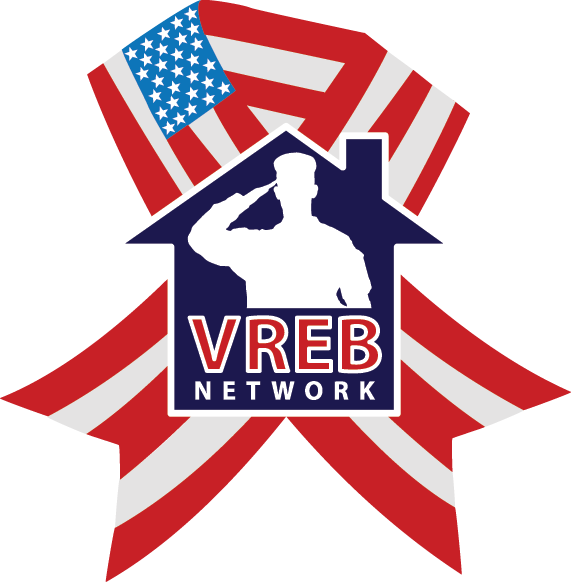 Working with Rusty Taylor and one of our affiliated VREB Agents provides you, the Veteran, a free membership to the VREB Network Benefits Program and the many benefits this provides to our Veteran Buyer and Sellers. 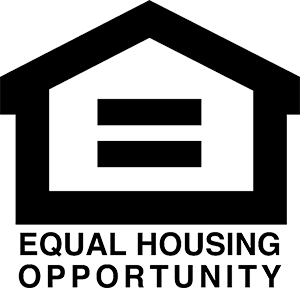 Rusty Taylor is available to provide you a home buyer pre-qualification at no cost or obligation. This Pre-qualification is critical to successfully negotiating on your next home and getting sellers to accept your offer! 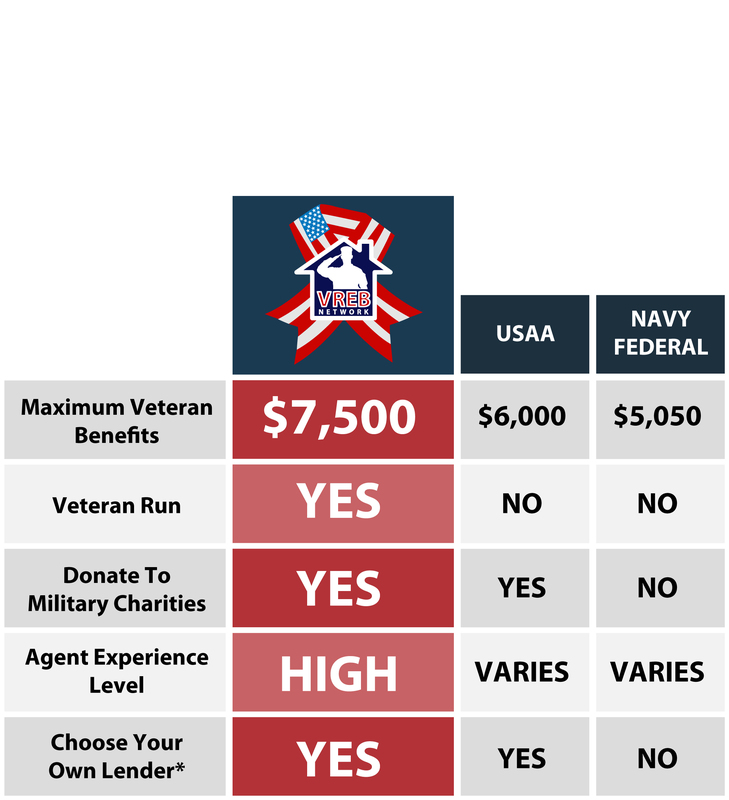 We are dedicated to reducing the Veterans cost of buying their home while giving back to Military Charities. *Earn up to $7500 in membership rewards when you are active, retired or have previously served in the military and use one of our Network agents. Reward amount varies based on final sales price of your home sale or purchase. 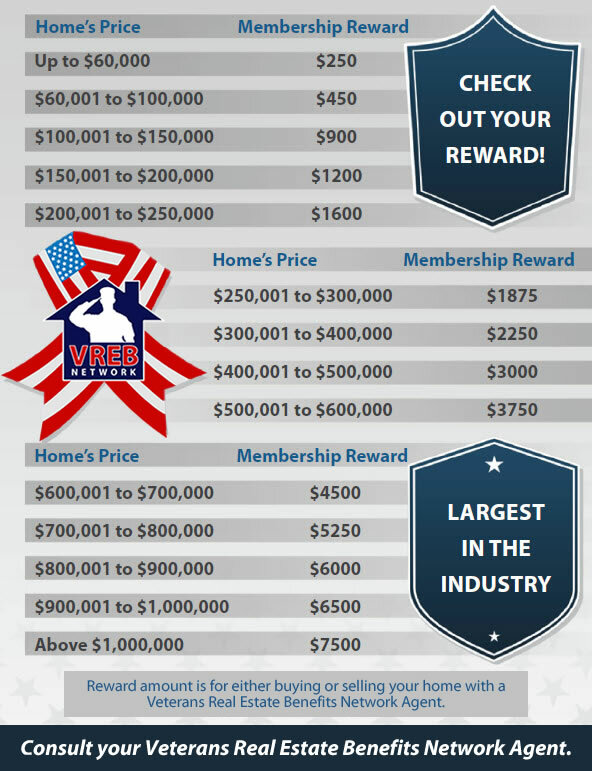 Veterans must join our free Veterans First Membership Benefits Program, rules and restrictions apply and vary by state, contact this real estate professional for more details. Buyer can use any lender. Our Network Lenders pay a fee to join the program. VREB Network is soley owned and licensed corporation.